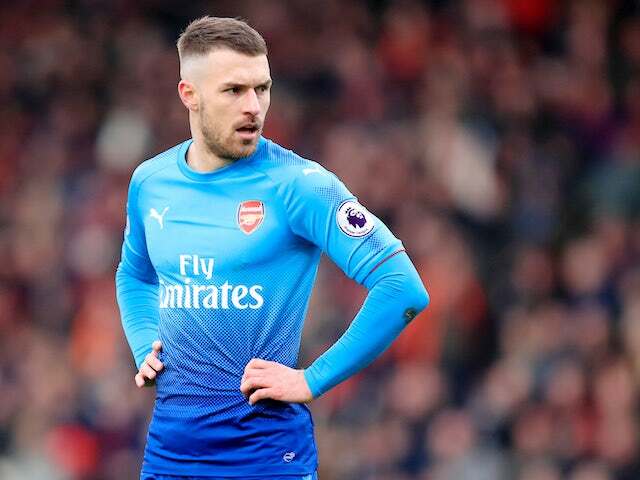 The Premier League giants Arsenal are set to cash in on Wales international midfielder Aaron Ramsey to fund a move for Barcelona’s Portuguese star Andre Gomes. According to a group of sports television channels Sky Sports, Arsenal could look to move Welshman on in order to strike a deal to sign Gomes. The north London club are interested in landing Andre Gomes this transfer market, who is set to depart from the Spanish giants. The Portuguese midfielder is thought to be surplus to requirements in La Liga and would be open to a move to the Premier League. Ramsey has been with the Gunners ten years, making over 300 matches for the club – scoring 58 goals from midfield. The 27-year-old star scored 11 times in all competitions previous campaign, his second-highest scoring campaign for the club. The last term, in all competitions (La Liga, Champions League, Copa del Rey, Supercopa) Gomes played 31 matches for Barcelona last term but failed to score a goal for the Spanish club. He has been capped 29 times by Portugal and played a part in their European Championship success back in 2016.